marching and protesting for their rights. I admired their spirit and fight for the rights of undocumented students – just like the civil rights movement. 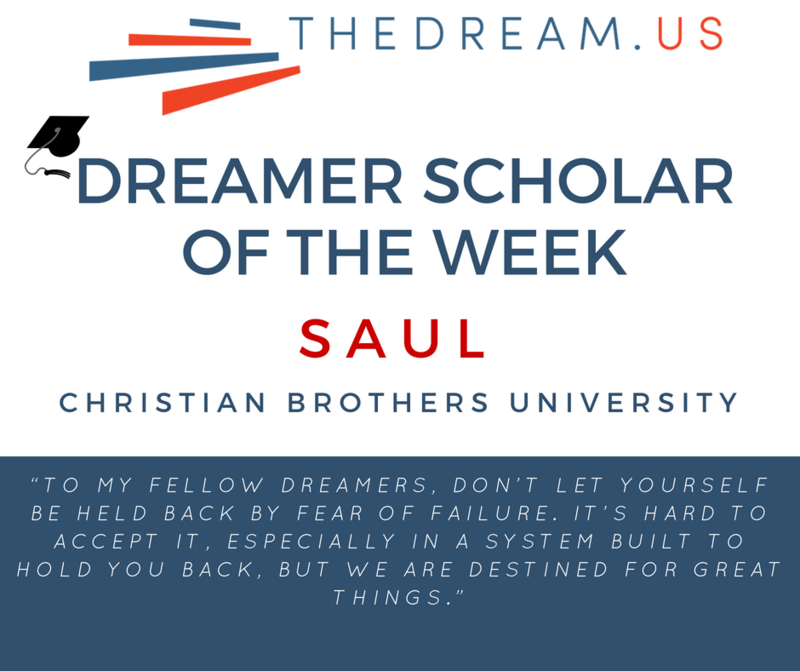 Now, throughout college and after, I plan to continue that fight by volunteering at charity events to educate the unknowing masses about immigration and by giving back to TheDream.US –a program that helped me overcome the many obstacles between me and a college degree.